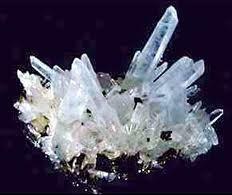 Lore has it that there were some survivors of Atlantis and that they were able to perpetuate the knowledge and power of crystals to the root civilizations of Egypt, South America, and Tibet. It is said that the Great Pyramid of Egypt was capped with a giant crystal to assist in grounding and utilization of cosmic force. As these original civilizations rose and fell, much of the knowledge and power of the crystal was all but lost.